Despite offering myriad liquids of varying degrees of complexity & difference, ironically the whisky industry had failed to offer this, beyond the liquid in their bottles. At large, communications & branding within the sector, lacked standout & failed to provide the levels of intricacy, our intelligent whisky drinkers, had been waiting for. In so many ways the spirit of Glenfiddich (& its compelling foundations) mirrors that of a true Whisky drinker. A whisky drinker by the virtue of their discerning nature require their lives to be filled with likeminded challenge. To set Glenfiddich apart therefore we needed to allow the Brand, as well as the product, to offer a relevant stimulation and challenge…not just intellectually, but in a way that would be realized, leading to a more meaningful & lasting impression. We would create an experience that represents drinking Glenfiddich! Ensure whatever we did incorporated something our discerning drinkers were passionate about and was important to the fabric of life: a collaboration with the WWTW charity, was a perfect & meaningful fit. 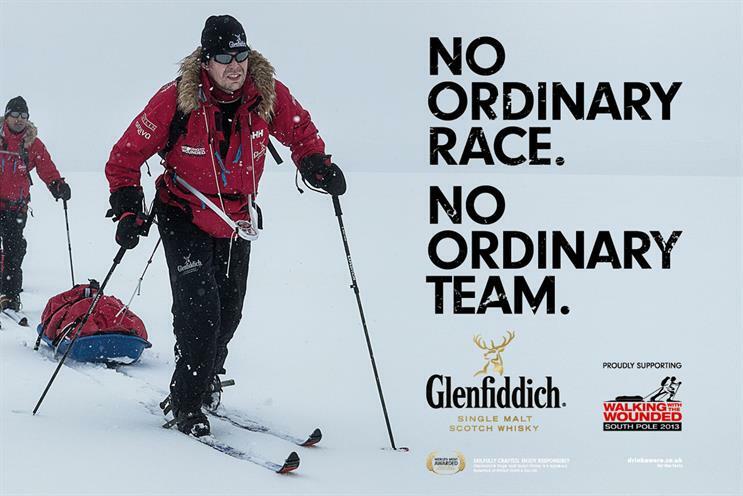 Along with WWTW Glenfiddich would sponsor the challenge of 5 wounded service men/women on their quest to the summit of Everest (embodying the spirit & passion of the brand). We would also create the ultimate Brand driven experience for our drinkers… providing the incredible opportunity for 4 lucky people to trek to base camp of Everest (with a specifically made cantina of Glenfiddich & special message for the intrepid explorers). Content would forge the crux of an mass, integrated communications plan. 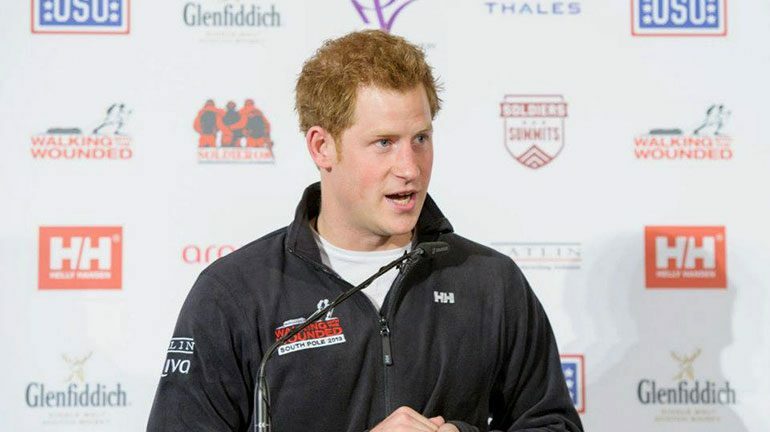 "The partnership with Walking with the Wounded’ is the best expression of Glenfiddich’s essence that we have seen."